Growing up is a big part of startup life. The days of creating an MVP, juggling multiple job roles, iterating like a crazy person and hunting for funding don’t last forever, sadly. Eventually, there comes a point when a startup is no longer a startup. No one quite knows when exactly a startup graduates into a Proper Organization. Realistically, though, it’s most likely when your business model is working and your product is right for the market. Going from fledgling startup to enterprise will see many changes happen. Processes get thrown out of the window, team members will come and go, new methodologies get funneled in and scale becomes a real issue. But what happens when it comes to building on the principles laid down by Lean UX that brought you early success? Can you scale a Lean UX process as a company expands? If so, how? Justinmind’s going to find out. Create beautiful prototypes every time. Download Justinmind. Does Lean UX break at scale? There are a few reasons why people might assume that Lean UX doesn’t scale. Let’s take a look at a some of them. Jeff Gothelf breaks the question of scale into 3 easily understood levels. The first level is called the project level. This can be thought of as a single team organization. At this level, some pressing questions might be: how do we, as a single team organization, incorporate more learning into everything we do so that we can scale? How can teams iterate, experiment or pivot as they ship their product? These questions are important because when you begin to understand the answers, you can begin to scale. After this, there is what is called the program level. This is an organization with multiple teams – development, marketing, design, etc. Like the previous level, this level has its own set of questions when it comes to scaling. Like how do we coordinate multiple discovery/delivery efforts focused on the same goal? Then finally we reach the portfolio level. 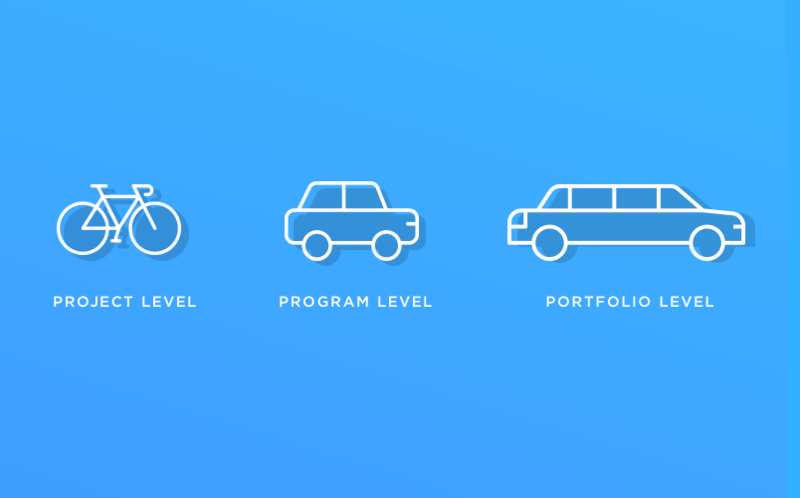 The portfolio level refers to large organizations. When you’re a big company that wants to scale the conversation may go a little like: how do we coordinate multiple teams, enforce governance and meet stakeholder expectations? If you’re an established company with years of operation under your belt and a loyal audience you might think: why would we release an MVP and damage our reputation? Stakeholders want features, apps and solutions. Not experiments. Experiments are risky and nobody wants to buy risk. Lean is about getting a minimum viable product to market quickly. This is ideal for the hustling startup that’s trying to gain traction but does it work for a large company? These problems aren’t solely the domain of Lean UX either. Jakob Nielsen in 2006 wrote about the first stage corporate UX maturity: hostility. What tactics can be put in place to solve the Lean UX scale problem? There are four core principles that can help encourage a culture of learning, experimentation and humility (i.e accepting failure). These principles are tied to tactics to promote scalability. The first principle to foster when attempting to scale is customer value = business value. When you deliver a product that solves your customers’ problems in a real and meaningful way, this customer value will translate into business value. So, what tactic can be used to explain to your team or organization that customer value = business value? The answer is OKRs. 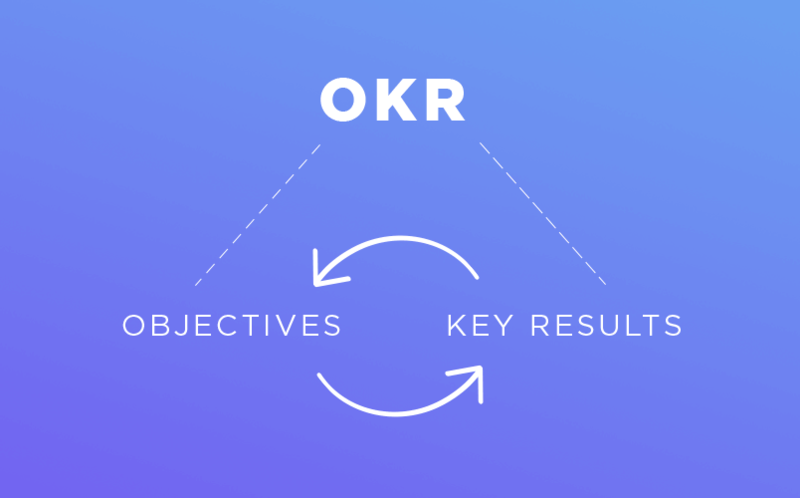 OKR stands for Objectives and Key Results. It is a leadership method for setting, communicating and monitoring quarterly goals and results in companies. OKRs are used to bring teammates together and connect personal objectives in a hierarchical way. This process brings unity to a large organization and ensures that all members are focused on the same end result regardless of whether it’s project level, program level or portfolio level. Set an objective – a qualitative, time-bound and independent actionable goal. Ideally, organizations and the teams within those organizations should be in control of their destiny. That means if you’re in a team that’s dependent on another team to complete a goal, then perhaps that needs to change. Set a team objective that complements the wider organizational goals but is still under team control. Each objective should have a measurable result attached to it. Key results should be quantifiable, achievable and have some degree of difficulty. These key results should be communicated to and agreed with key stakeholders. The beauty of OKRs is that they can reduce annual planning, which is one of the roadblocks for companies. They can’t predict the future. With an OKR you can essentially ship something, feel whether it’s doing well or not and then respond. Based on the results, the stakeholders can fund the team for another quarter based. This reduces risk, time horizons, and helps companies act more like a Lean Startup. The manufacturing mindset is to blame when it comes to scaling Lean UX. Getting out of the deliverables business is one of the key components of Lean. Deliverables should be replaced with valued learning. If you don’t learn, you’ll inevitably make the same mistake over and over again. If you always do what you’ve always done, you’ll always get what you’ve always got. Being strapped for time is probably the number one reason why no one is able to do anything. If you’re short on time, you have no time to think and therefore no time to learn. The solution to this perennial problem is to build pilot teams and give them a sandbox to play in. 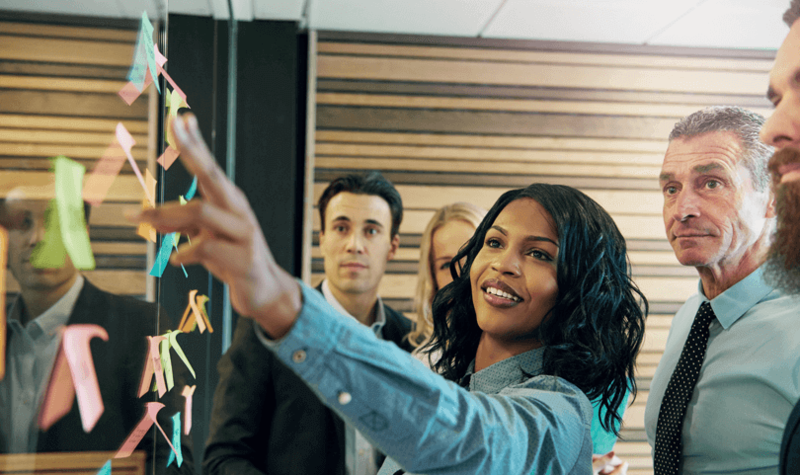 Pilot teams are simply small-scale teams that carry out short-term experiments to help an organization learn how a large-scale project might pan out in reality. When you create a pilot team, make sure it still has its own set of goals and values; align the pilot teams with the strategic vision for the company. The sandbox to play around is simply giving space to the pilot team to work in. Make sure the team has well-defined constraints to work within and clear remit. Creativity will be driven because of the constraints and stakeholders won’t have any anxiety because the remit will be clear (aka experimentation isn’t going to mess everything up – instant peace of mind for stakeholders). It’s not just for companies. Governments take part in pilot sandbox programs, like Sierra Leone. When teams become siloed and shut off from the rest of the world, transparency suffers. Problem is, transparency is paramount for teams that want to scale a Lean UX process. Cross-functional teams, another key tenet of Lean, encourage transparency. When your marketers are sitting with product designers, there’s more chance that open and honest discussions can happen about what the priorities are. But what tactics exist to help foster a more transparent team when scaling a Lean UX process? Let’s take a look. Rituals. Lots of rituals. Maybe you’re already doing daily standups but they’re a great way of having the entire team on the same page. They don’t need to take forever either. A simple 15-minute daily standup gives everyone from product to marketing to development to voice what they’re working on. Daily standups can be combined with scrum of scrums, or meta Scrum. Scrum of scrums is an Agile technique used to scale Scrum with large groups. Basically, each Scrum team has an ambassador that meets with other ambassadors and shares information. This boosts team collaboration and openness. Aside from that though, there are other methods available to encourage greater transparency. Take demo days. A demo day is a great way to help marry product teams with marketing teams so that they’re aligned. Information radiators (that’s TVs on walls showing important metrics) is another way to have the business goals on everyone’s mind. Open access is another tactic that can be used to improve the transparency in your organization. For example, giving everyone access to analytics and not just specific individuals. Access to data is fundamental to radical transparency and promotes visibility. The greater the transparency in an organization the less fear there will be. And this will build trust. See how we used Scrum to transform our website. Nobody likes being around brash individuals whose opinions are set in stone. This type of rigid thinking damages relationships and fosters a negative working environment. Being open to change and embracing new ideas when they arise is crucial to showing people that it’s okay to be wrong. This kind of thinking should be nurtured. When we fail, we learn. Failing is what makes us humble as people. We weren’t right after all. It can sting to find out what you thought was correct was in fact incorrect. But that’s ego. And ego has to be replaced with humility if you want to scale a Lean UX process. Typically, when a business scales internal resources become constrained. This leads us to farming out work somewhere else. When we offshore our development, we’re at risk. External vendors don’t care about your process nor any learning that can be extracted. Jeff Gothelf says that the solution to keeping work in-house and nurturing a more humble environment is through orbital teams – legal, marketing and brand. 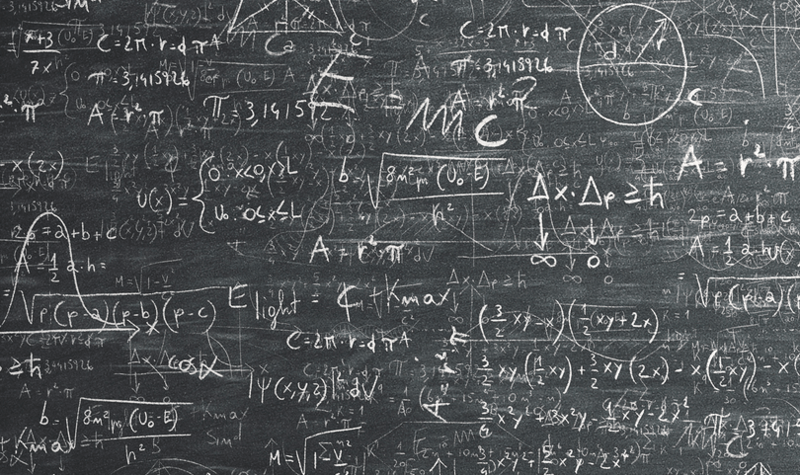 These disciplines might not be part of a core product team. Creating an agreement between core teams and orbital teams to provide support when necessary can reduce the need for offshore work. An hour with each team a week is all it takes for better communication, greater transparency and more humility. It’s better to prevent any mistakes before they happen. Maurya goes on to say that leaders should learn to scale themselves. That means understanding what you can automate, delegate and outsource. Meetings, accounting and even testing can be outsourced, creating more time to dedicate to growing your business. Scaling is difficult for any business, no matter the size. The tactics outlined here will put you on the path towards successfully scaling your business. It’s important to nurture the Lean principles as you scale even if it feels like you’ve matured beyond them. No matter how big or small you are, you should listen and iterate on the information given to you by your users.